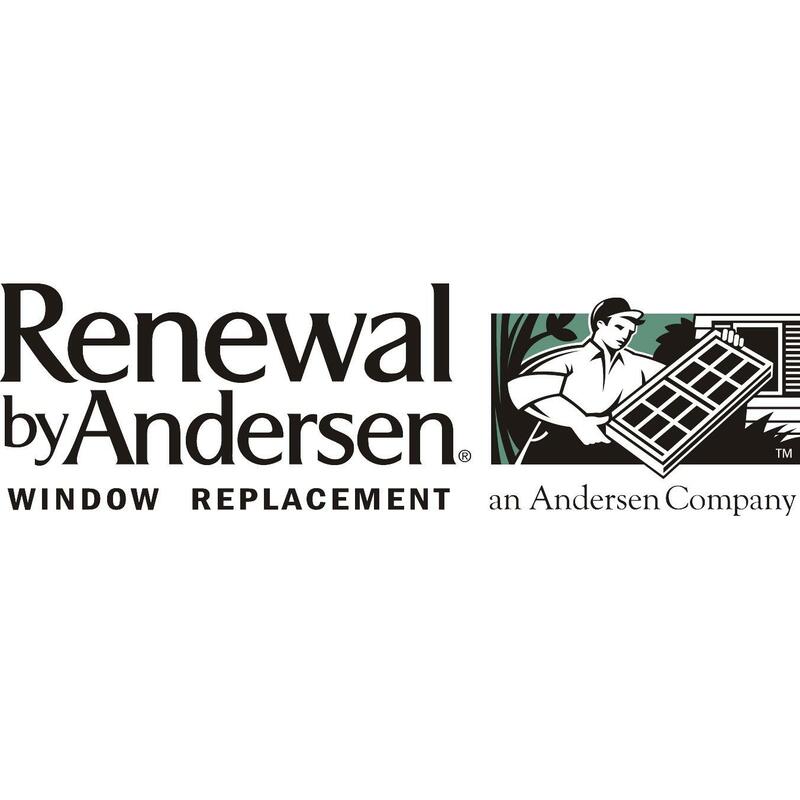 Renewal by Andersen of Detroit, MI is proud to serve the window replacement and patio door replacement needs of the Detroit area. 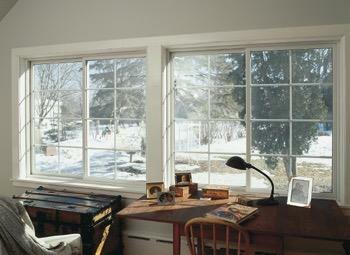 We are the window replacement division of Andersen Windows, drawing on the Andersen tradition of over 110 years of quality, innovation and craftsmanship. 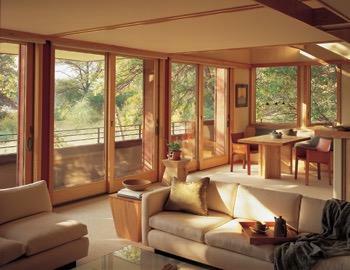 Our turnkey process begins with a call from you and includes a respectful in-home sales consultation, custom-manufacturing of replacement windows to precisely fit your home and installation by a dedicated team of professionals. 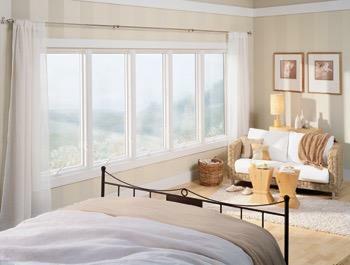 Best of all, we stand behind our products and installation with one of the strongest warranties in the Detroit window replacement business.